If your business caters to other businesses rather than consumers, then you already know that your marketing strategies need to adjust to take that into account. However, the rules in B2B direct mail marketing are more similar to B2C strategies than you might think. Follow these steps and you’ll have no trouble creating a successful B2B direct mail campaign. Knowing your audience is critical for any direct mail campaign, so it’s a no-brainer that the first step in a successful B2B direct mail campaign is to identify which businesses you need to reach. You will want to know what types of businesses make up your target list and communicate accordingly. Are you targeting small business owners or the marketing managers of corporations? Are you using a rented mailing list or are you targeting in-house prospects? B2B direct mailing lists have a variable cost depending on the accuracy of it. That is why it is important to take your time to build a high-quality list or take the time to find and purchase an accurate and updated list. If you’re not sure about the accuracy of a list, consult with an expert.  Legitimate list companies like US Data will be able to help you find a good list that will assist you in achieving the results you want without stretching your budget. When designing a mailer for B2B direct mail marketing, be certain that your offer is targeting your customers’ needs. Figure out what your customers want and create your message around that. Why should they use your product/service? How can your product or service help their own business? Can your business save them money or increase productivity? After understanding what you want your customers to know, the next step is to craft an effective call-to-action. The call-to-action is the most important part of a B2B direct mail campaign. It is best to make it clear and concise and tell them exactly what they need to do to get what they want. Following a clearly stated CTA that specifies how you would like your audience to respond, make it easy for them to respond. It’s a good idea to give them a couple of different ways to respond in case they have a preferred method: toll-free phone number, postage-paid envelope, a website, social media, QR code, etc. I’m not saying you need to make your direct mail piece super fancy, but you want to make sure to put quality time and work into the direct mail piece. A crappy mailer will make your business look bad. Design your mailer so it reflects your brand and your message. Don’t skimp on graphic design and make sure the images are good quality and clear. Don’t forget to proofread your copy for any mistakes. Fostering B2B leads through direct mail campaigns can accelerate the growth of your business. According to research conducted by the DMA, direct mail marketing performs better than many other mediums. However, this is only true when it is done the right way. 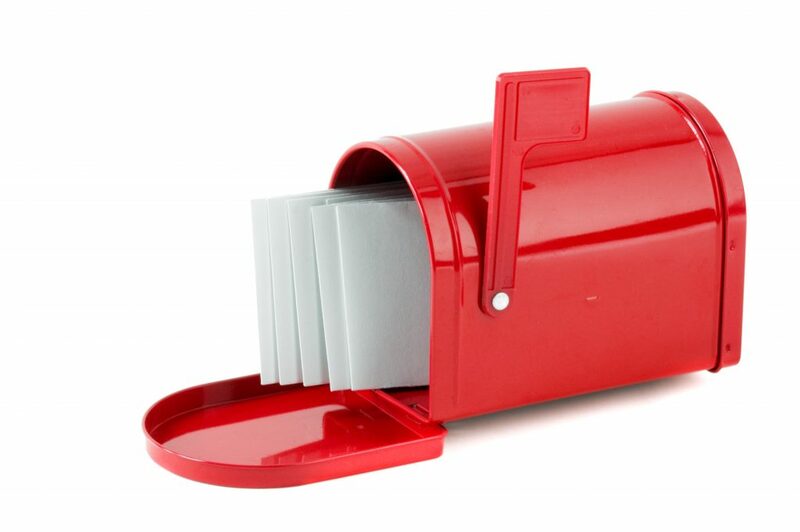 Follow these B2B direct mail marketing tips, and you’ll be reaping the benefits in no time. 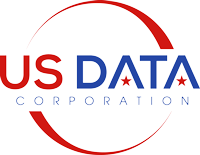 Call US Data Corporation at (888) 578-3282 to get started on your B2B direct mail campaign today.